The application program of iPhone/iPad is developed by the hobby. It is sent to have noticed from Japan. SlideVideo is a puzzle to play with your favorite VIDEO and MOVIE. ✓ SlideVideo is the only app that you play with your favorite videos of camera roll. ✓ SlideVideo play audio with the video. ✓ You can enjoy puzzle at your own pace, without caring about time or ranking. ✓ SlideVideo is also neither an advertisement nor fee collection, so it is safe also for a child. ※ Because of the limitations of video playback function, it is not above the 8 puzzle. Supported devices:iPhone5 and iPhone4S and iPad 2nd, 3rd and 4th generation. In iOS7 especially, movies shot on the iPhone does not play smoothly, you save the video that was converted on MAC/PC to the camera roll on iPhone/iPad, or use video compression app in iPhone/iPad, you can enjoy this App. 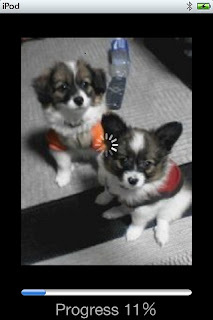 The first time you launch the app, you'll see the message "SlideVideo would like to access to your photos". Tap "OK". 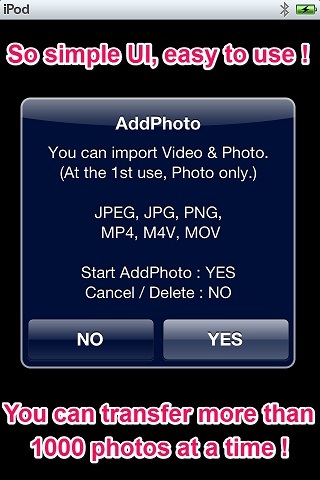 If SlideVideo doesn't work, you will need to grant the app permission to access your device's photos. "Little Witch Academia" is recommended! It is a short film of enjoy with peace of mind to small children of the complete 26-minute episode. Please take a look at this work that has been published to YouTube. 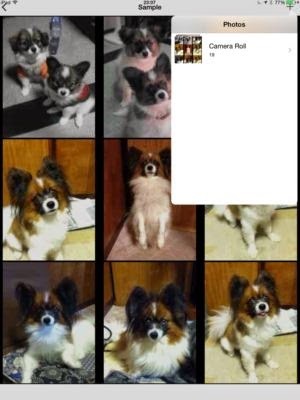 SlidePhoto is a puzzle to play with your favorite picture or photo. 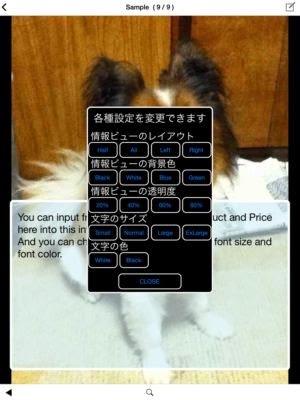 Unfortunatly this App takes 10 seconds for the image to appear in iOS7. Please wait for a while, I will update this App within few days. I am very grateful for your perseverance. - You can begin easily by choosing an album. - The game is the comfortable operation by touch. 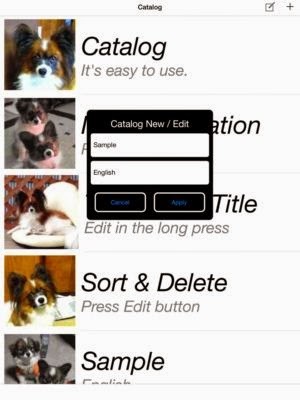 AddPhoto allows you to easily add movies (MP4, M4V, MOV) and photos (JPEG, PNG) to the Camera Roll. Supports the Exif informations(shooting date and time, location) From this version(v4.0). ✓ Save movies and photos to your Camera Roll. ✓ Even if you are not familiar with MAC/PC, no worries! 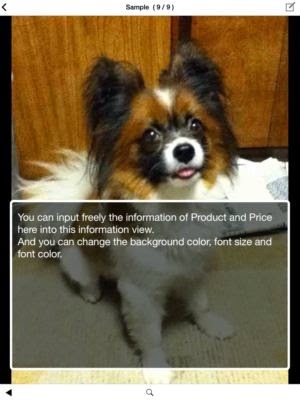 Anyone can easily add photos. ✓ Supports the Exif informations(shooting date and time, location). ✓ The app is designed to work with the first generation iPad, so the app won't shut down. 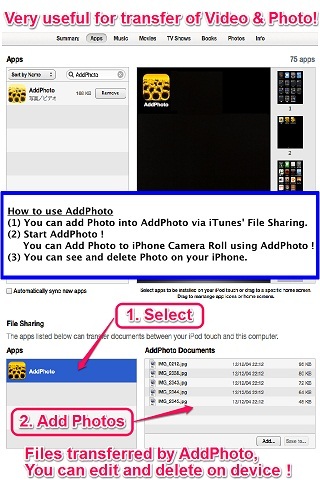 (1) Your photos will be added to AddPhoto through iTunes file sharing. (2) After using AddPhoto, the photos will be added to the Camera Roll. You can view or delete through the built-in app. (3) Select AddPhoto under "File Sharing" at the bottom left of the screen. (4) You can add your photos to the blank space at the bottom right of the screen. 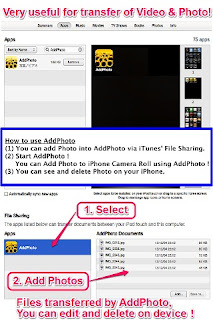 (5) As you use AddPhoto, your photos will be saved to the Camera Roll. The first time you launch the app, you'll see the message "AddPhoto would like to access to your photos". Tap "OK". 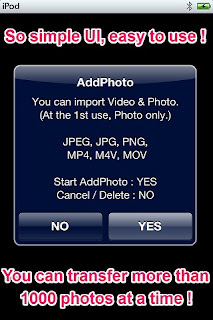 If AddPhoto doesn't work, you will need to grant the app permission to access your device's photos. ✓ Nerdvana.it made AddPhoto an article. - The panorama shot corresponded with version3.1.